good pub,good service,busy with a pub quiz on Tuesday nights.for me boring range of beers on.peroni for me and a lager brewed at st james gate for mate. Liked it, very well kept beer, chips ok though they should really give you sauce with it and a napkin. 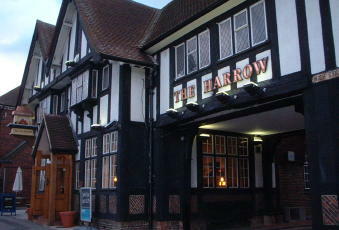 This is a nice pub, had good food and drinks in here yesterday, good service. Went for family meal in here sunday,and we all thought the food was excellent.Few beers on as well,will be back.